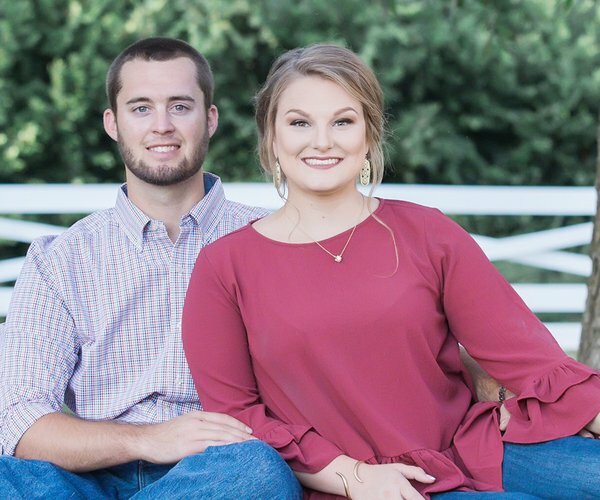 Updated: Dec. 14, 2018, 1 a.m.
Mr. and Mrs. James Mackey of Lugoff, S.C. are pleased to announce the engagement of their daughter, Lauren Sherrie Mackey, to Brian Foster Norman, both of Greenville, S.C.
Grandparents of the bride are Mrs. Lavonne S Grooms of Lugoff and the late Don E. Grooms. Mrs. Annolyn Mackey of Rock Hill and the late Lewis P. Mackey. Lauren is a 2010 graduate of Lugoff-Elgin High School and a 2016 graduate of South University with a Doctorate of Pharmacy degree. She is employed as a pharmacist with CVS in Pickens, SC. The bridegrooom elect is Brian Foster Norman. He is the son of Steven A. (Laura) Norman of Powdersville, SC and Tammy E. (Hank) Melton of BoilingSprings, SC. 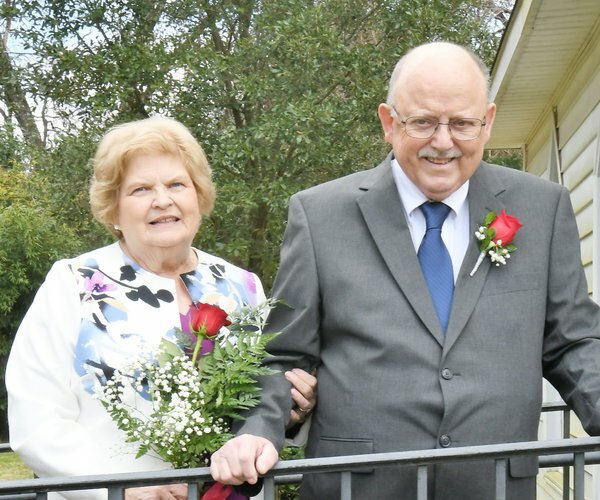 Grandparents of the bridegroom are the late Edgar Edwards of Startex, SC and Sylvania E. Hoadwonic of Spartanbug, SC. MargieLee Norman Davis of New Philadelphia, Ohio and Robert Earl Sr. of Canton, Ohio. 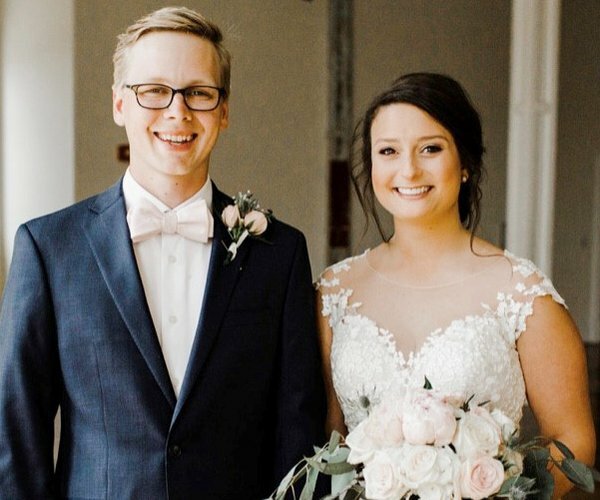 Brian is a 2011 graduate of Chapman High School and a 2018 graduate of South Carolina College of Pharmacy with a Doctorate of Pharmacy degree. 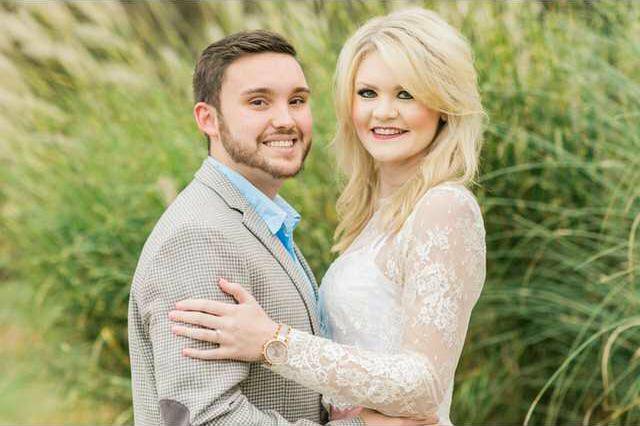 He is a post graduate Pharmacotherapy Resident at Greenville Memorial Hospital. 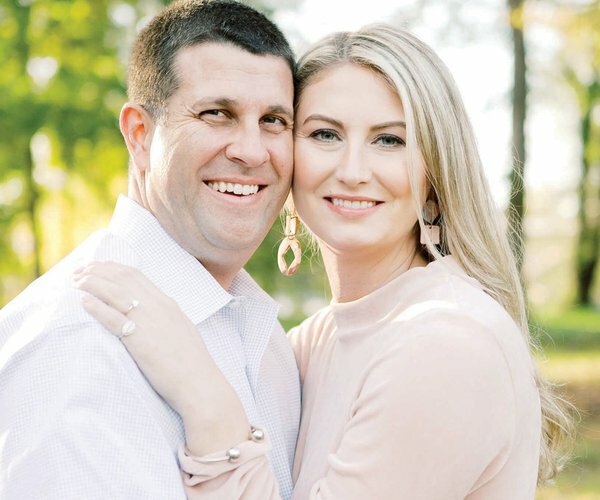 The couple plan to marry May 18, 2019, at The Millstone in Columbia, S.C.